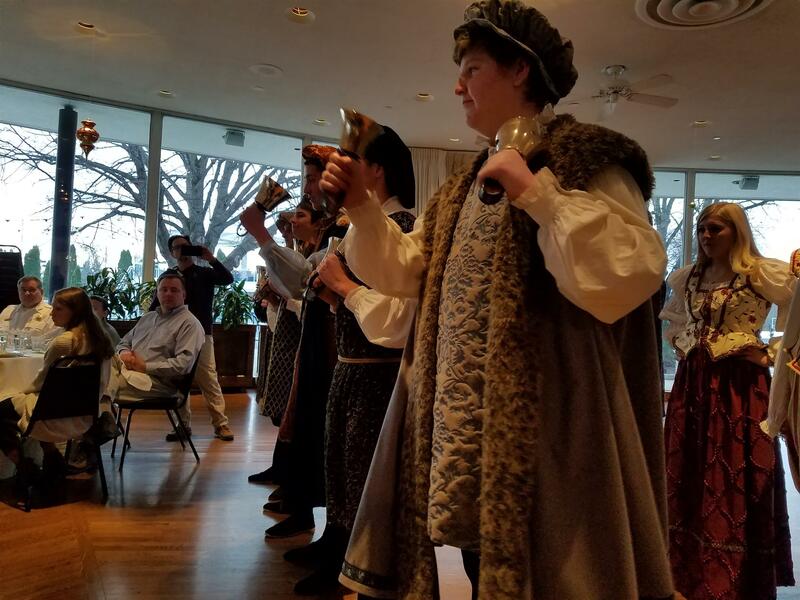 The Lake Forest High School Madrigal Singers Ring in the Season by entertaining the Lake Forest - Lake Bluff Rotary Club in their annual visit. 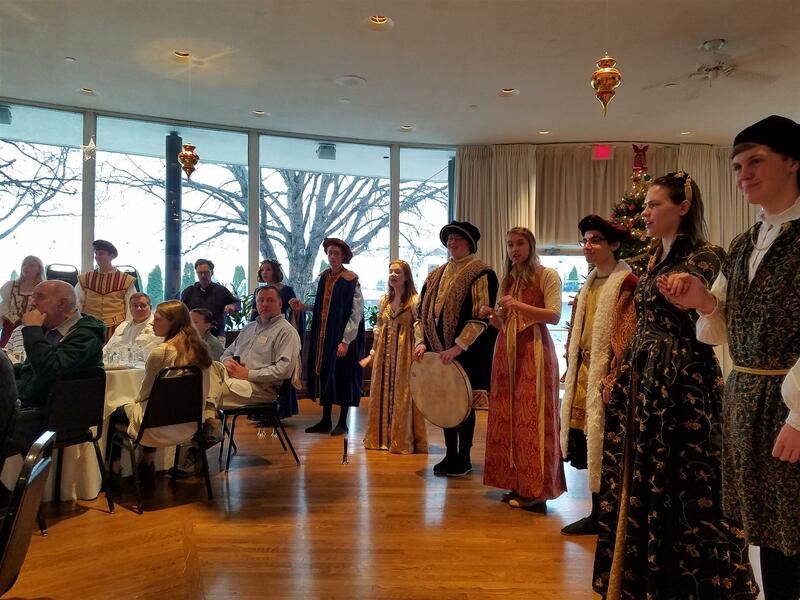 The Lake Forest High School Madrigal Singers performed another wonderful holiday experience recently. Led by Tim Haskert, the Madrigal Singers always warms hearts in this annual Rotary tradition. The students excellent musical skills and character performance are always a treat. Happy Holidays!